So you reserved a block of rooms for the out-of-towners attending your upcoming event. A little time goes by and one of your guests contacts you to say they got a better rate at the same hotel. Naturally upset, you contact the hotel to find out what the deal is…or lack of. Thinking the hotel pulled a fast one; the rate probably did not come from them. Chances are your guest received the lower rate from an online company like Hotels.com, Cheap Hotels and Travelocity. These online discount companies are licensed to sell rooms for profit. In turn, the hotels get advertizing exposure. 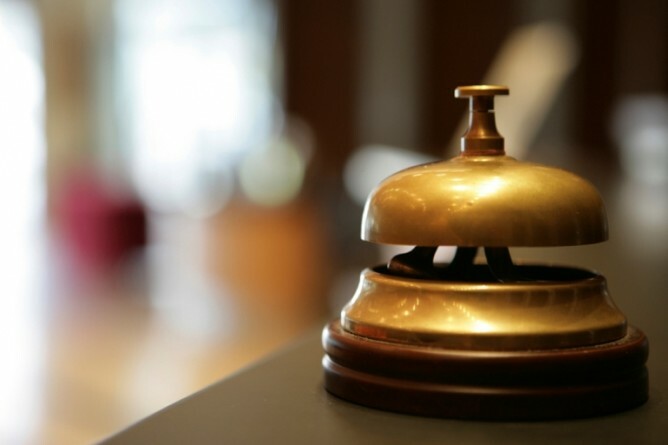 Second and third party online rates are generally exclusive to individual or transient guests. So don’t expect to get group blocks from these companies. For the exception of slow periods, most hotels only allocate 3-5 rooms for discounted online sales. Your guest may mention they got the rate directly from the Hotel web site. In this case, a hotel management company is probably hosting the site on behalf of your selected hotel. The management company may be using the same online marketing tools as conventional hotel rate discounters.